Excavator - vector icon. Excavator - isolated vector icon. banner with place for some text. background. Excavator - isolated vector icon. Banner with place for some text. Background. Excavator - vector icon. Construction Equipment. Chicken - isolated vector icon. Tank - isolated vector icon. 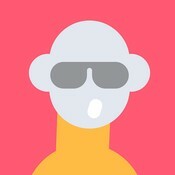 Register, sign up - isolated vector icon. 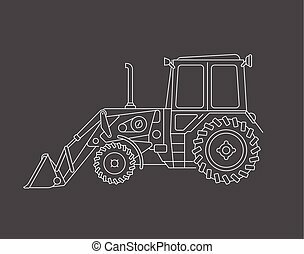 Excavator vector draw isolated on a gray background. Boiling kettle - isolated vector icon on black background. Bottle of wine and glass - isolated vector icon. Violin isolated vector icon. White image on black background. Taxi - vector icon. Black car image on yellow background. Saxophone line art vector icon isolated on a grey background. Computer line art vector icon isolated on a black background. Violin line art vector icon isolated on a black background. Motorcycle line art vector icon isolated on a black background. Saxophone line art vector icon isolated on a black background.